RecordME allows you to record any event, from large concerts to small conferences, and get a studio mixed recording into the hands of your fans. As a performer, you should only have to worry about one thing. Your performance. Let RecordME take care of the rest. Our specialized hardware connects back to our studio over the internet and allows us to multi-track record your performance. RecordME includes everything you need to sell recordings of your performance at the event when your fans are most excited to purchase a recording. You make money on each recording sold, and you can sell them before, during, and after each event. Hear our founder discuss RecordME on the CTStartup Podcast! Performers, you excel at your craft. You've built a following, you represent the culmination of your talent multiplied by your experience. RecordME allows you to do what you've always been doing with two exceptions. We'll help you make more money and we'll get your performances into the hands of your fans. You want to record, but you know it's expensive to buy everything you'll need. We get it, you're a performer, not a studio! You want to record, but you know it takes skill and experience. We get it, you're a performer, not an engineer! You want to distribute recordings to your fans, but you know it's a pain. We get it, you're a performer, not a webstore! You reserve your box and tell us about your event. You tell all your friends and fans to head over to RecordME.co/order to reserve a copy of your recording (minimum orders may apply). We build a box that's perfect for your performance and ship it to you. Using our easy-to-understand instructions, you plug in the box and turn it on. You ship back the box (with our pre-paid shipping tag) or keep it for your next event and we get to work on your recording. We distribute the recording to everyone who placed an order. We pay you for each recording you sell, typically 4x what you would make through a traditional record label. If you're a studio, venue, concert hall, church, school, or rehearsal space that has regular performances or recording requirements, this is the way to go. For a low monthly payment, RecordME stays with you, hooked up to your equipment, ready to use whenever you are. Your custom RecordME box will be built to work with whatever gear you have available, ensuring a great recording every time. When your contract is up, you can renew and receive the latest version of RecordME. Lease Contracts start at three months. With four types of RecordME boxes to choose from, there will always be a perfect box for you. And if you can't find your perfect box, we'll custom build one for you. RecordME: a beautiful work of art, wood and aluminum. You can show it to your friends and they will all be impressed. Every. Single. Time. The home box is perfect for singer/songwriters, recording simple EP's, and tracking up to four inputs at a time. RecordME: the perfect studio companion for regular recording. If you have a podcast or class you record regularly, or a band rehearsal each week you want to keep tabs on, this is for you. Churches, smaller performance spaces, and garage bands can make use of up to eight channels of recording at a time. RecordME: the big kahuna. If you're in the big time, you need big-time gear. Up to 32 channels of audio in a box you can install in your rack or can take with you on the tour bus. 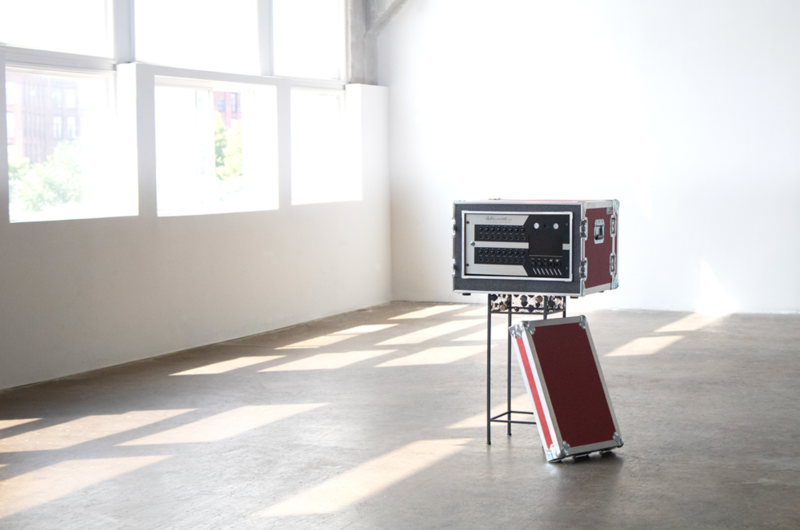 The Professional Box ships in a shock-absorbent road case and is built to interface with most digital consoles including Yamaha, Allen & Heath, Midas, Behringer, PreSonus, Soundcraft, and DigiCo using Dante, i-Live, X-Edit, MADI, packet-based ethernet, or standard USB. RecordME: the world is your oyster. We're not afraid, we'll build anything. Need 128 channels of bi-directional audio? Done. Need to sync 12G 4K HD-SDI video and audio to a live stream broadcast feed on the web? Done. Need a RecordME box plated in gold with sapphire and ruby accented knobs because you're trying to out-do your neighbor? Done. If you can dream it (and pay for it) we can build it. RecordME is all about giving you options. Choose which RecordME option you want based on the number of events you want to record, the amount of time you want to record, or the method of distribution that works best for you. Stay ahead of the competition! 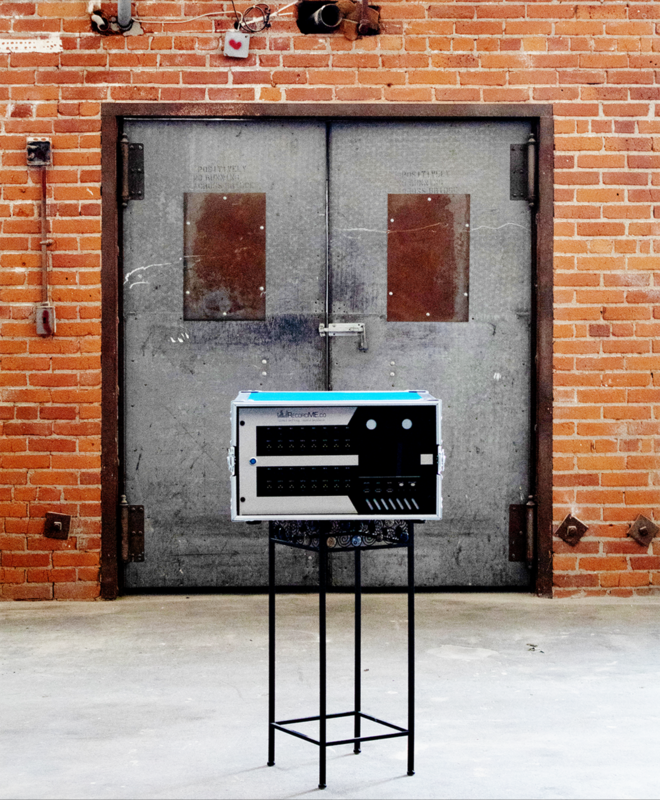 Designed for your console so it can stay connected to the Front-Of-House at your venue, we ship the perfect RecordME box to match your existing gear. You tell us what you have and how many channels you need to record and we provide the rest. Custom for you, built to spec, designed to meet your needs. You pay for your box up front and purchase blocks of recording time when it's convenient for you. Schedule a time to record with one of our engineers and get a single delivered recording when you're ready. We offer all sorts of future upgrades and add-ons to get the sound you want and the mix you love. RecordME is great, can you make it better? We have a great team and a great product! And while we don't need to raise capital to grow RecordME, we're always open to a cup of coffee. We think we'd make a great M&A. Looking to get involved with RecordME? Send us a message. Want to find out more about our upcoming campaigns? Sign up for our mailing list here.